It’s pretty frustrating to invest heavily in a nice set of tools, only to have the technology become outdated before the end of their useful life. 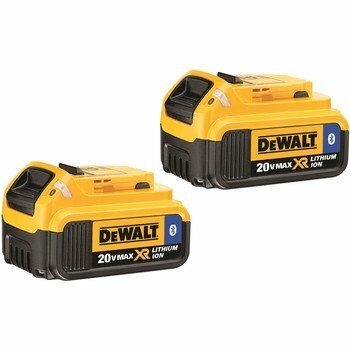 For those of you who hopped on board the 18V DeWalt Tool train, there’s now an opportunity for you to use the latest and greatest 20V battery with most of them. 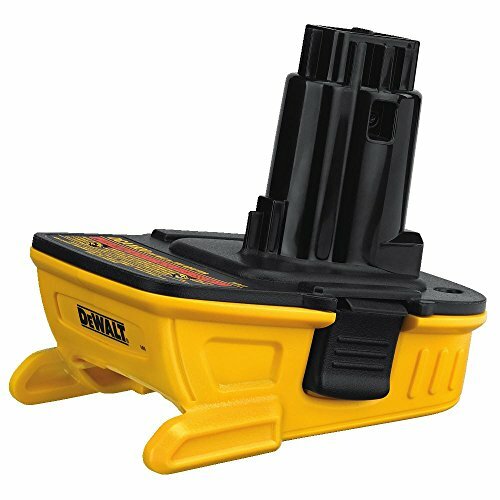 DeWalt has announced a new 20V MAX Battery Adapter that will work with most DeWalt 18V tools, which is set to release October 2015 (December update: the adapter is now scheduled to be released in January 2016). This news is especially exciting for those who want to use DeWalt’s recently released Bluetooth enabled 20V battery with the ToolConnect app, which allows you to remotely monitor battery performance and location. “With virtually no self-discharge, DEWALT’s Lithium Ion compact and premium battery packs offer higher capacity and higher energy density compared to standard 18V NiCd and NiMH batteries without adding weight,” said DeWalt in a press release. Current 20V batteries are available in the 1.3Ah, 1.5Ah, 2.0Ah XR, 3.0Ah, 4.0Ah XR, and 5.0Ah XR varieties. 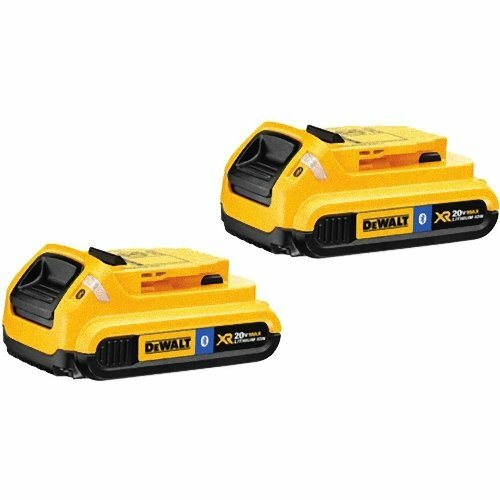 3/3/16 Update: If you are using DeWalt 18V compact drills with model number DC970 or DC759, you should only use the following 20V batteries with the adapter: DCB201, DCB203, DCB203BT. The battery adapter is now available for purchase and the best price we've found so far is $44.52 on Amazon. There's a long standing debate regarding 18V vs 20V batteries in the construction world, and all theories tend to conclude there's no difference in actual voltage output, but the bottom line is, battery technology is advancing for the better and, in order to take advantage of that, you need to get 20V batteries. 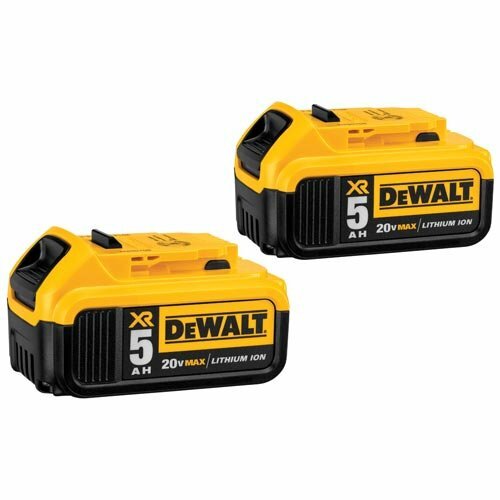 DeWalt 20V lithium ion batteries promise 33% more capacity than other standard 20V batteries, as well as virtually no self-discharge. Below are some of the 20V batteries that DeWalt offers, including the 4Ah and 2Ah bluetooth battery.